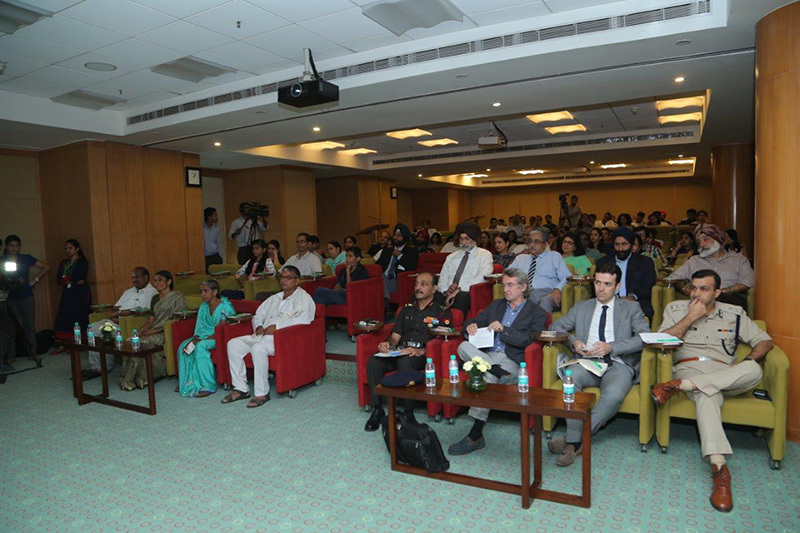 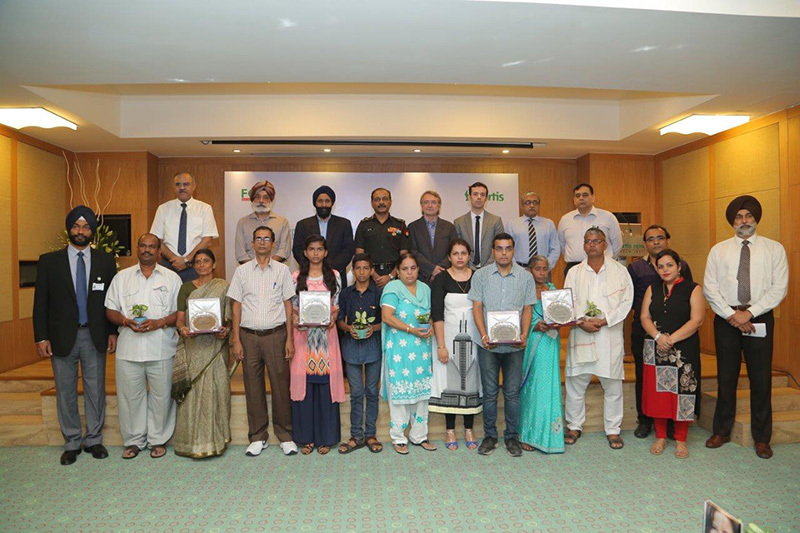 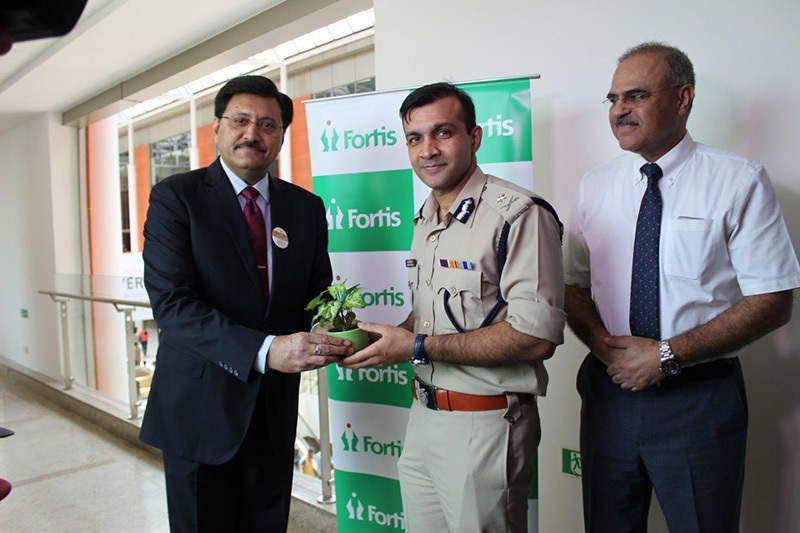 In a first-of-its-kind effort, Fortis has decided to keep alive the memory of organ donors and honour their families. 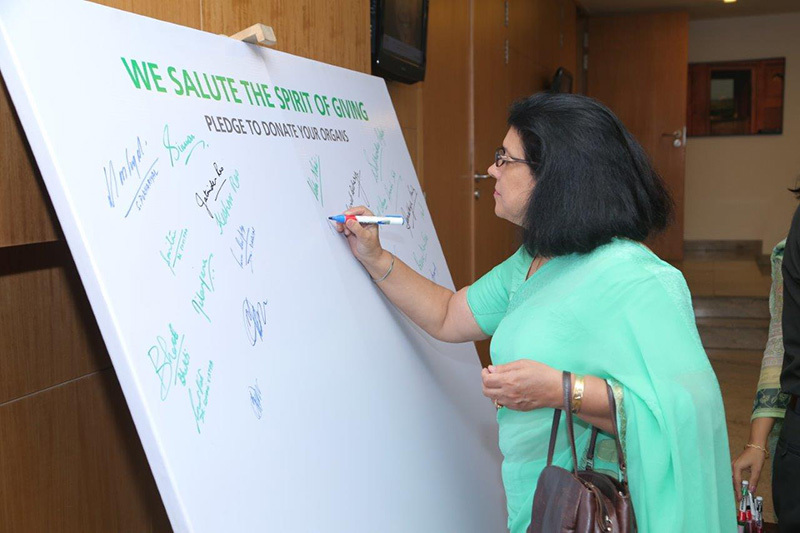 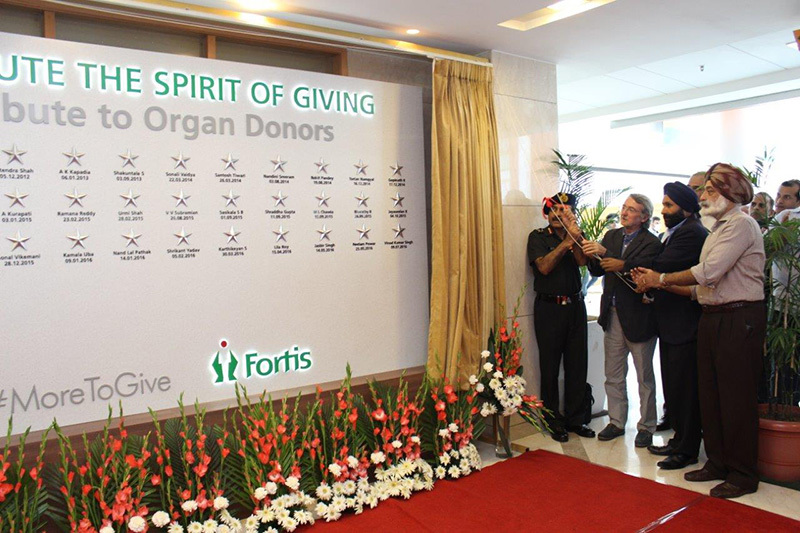 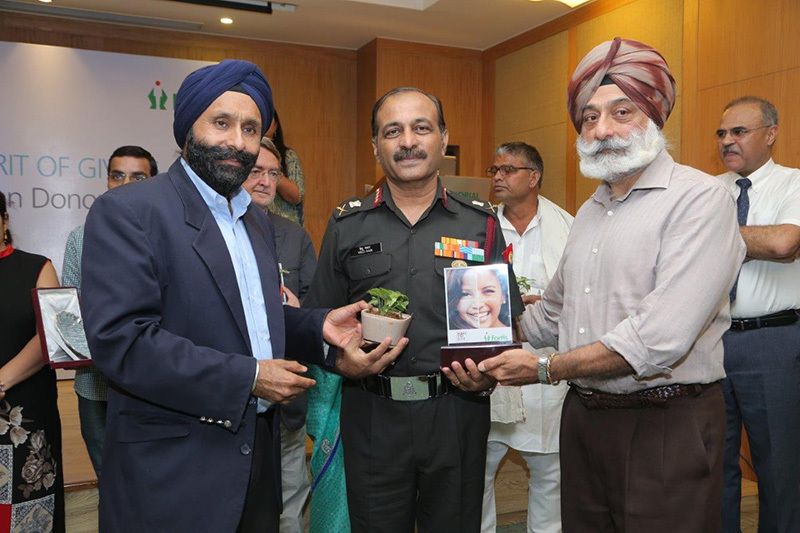 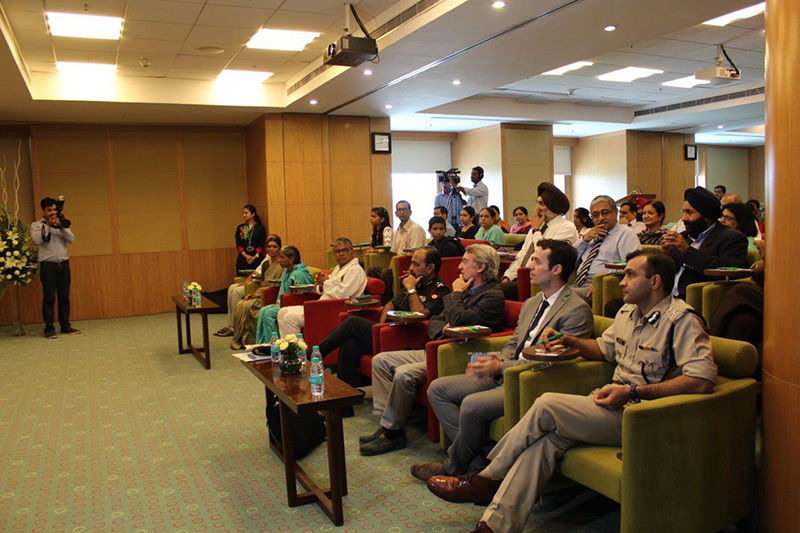 The ‘Wall of Tribute’ being placed across various hospitals is part of Fortis Healthcare’s national organ donation drive, ‘#MoreToGive’. 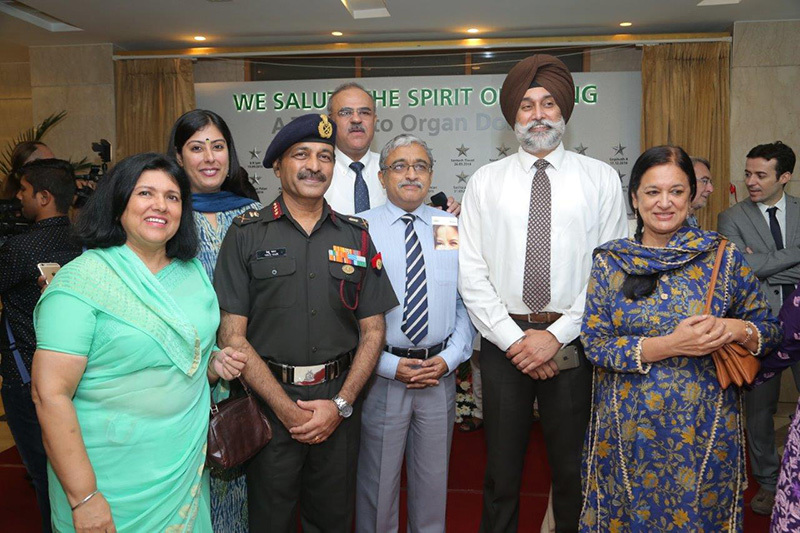 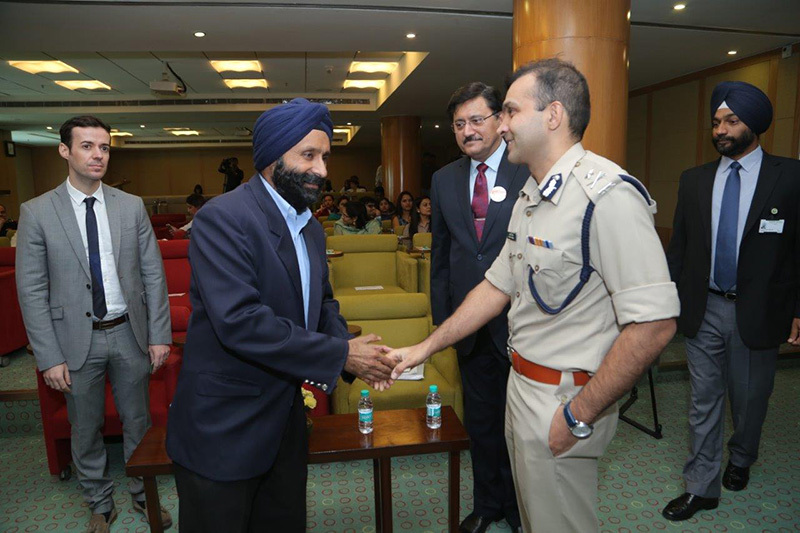 The initiative salutes the families who had the courage to rise above their intense moments of grief and display tremendous magnanimity by donating the organs of their loved ones, saving many critical patients.